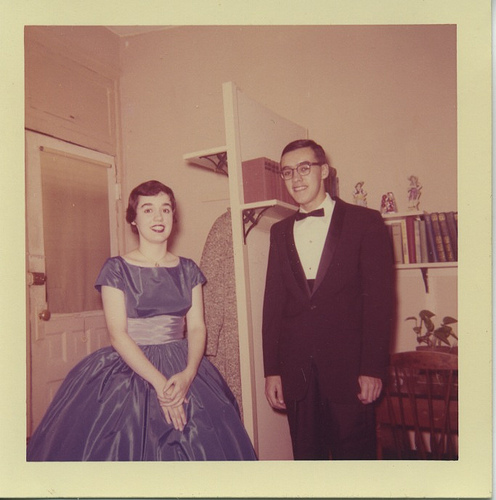 Dances, formals and ceremonies are a big part of most American teenagers’ lives. Centuries ago, formal balls were one of the most important events young people could attend and a lot of money went into lavish decor as well as dressing. Often, males and females did not mix often except in these events. As time has moved on, the dances have increasingly become less formal. However, most schools still offer a spring formal, which provides students an opportunity to dress up and put their best foot forward. While the costs can spiral out of hand pretty quickly, there are some opportunities for saving money spring formals. Here’s a quick roundup of helpful hints to keep the emphasis on the event without emptying your wallet. Talk about this with your child to see what his/her expectations are. Remember, kids often have grand ideas for these events but little understanding of actual costs. By having a conversation about this early on, you can come to an understanding together on what to expect from the whole event. Decide which activities they want to take part in and which ones they deem unnecessary. Have them help determine what a reasonable budget is and then help them find ways to stick to it. Ok, I’m kidding about the begging and stealing. However, borrowing is a huge opportunity for saving on spring formals. Borrowing dresses, shoes, jewelry, or suits can save you literally hundreds of dollars. Most people have a few formal items buried somewhere in their closets. They are more than happy to dust them off and loan them to a student going to a formal. Inevitably, you will still need to buy something. Maximize on the available online coupons right now to save on any purchases you make and look for even bigger sales as the weeks progress. Another money saving tip – ask around for help with hair and makeup for girls. Chances are, someone you know is particularly skilled in this area and would be thrilled at the chance to do this for someone else. Just be sure to do a trial run before the big day. Save even more by doing as much as possible yourself, or rather with your student. 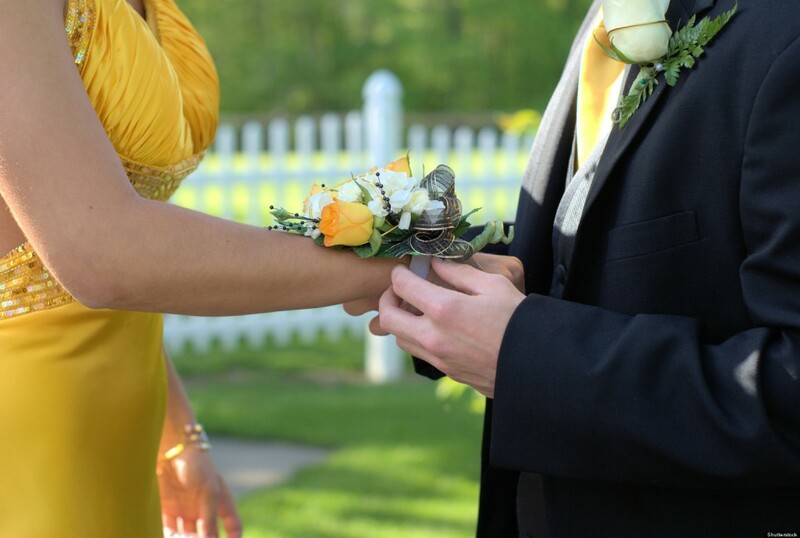 Think you have to spend a lot on corsages or boutonnieres? Absolutely not! Try a tutorial like this one from Lovely Crafty Home. 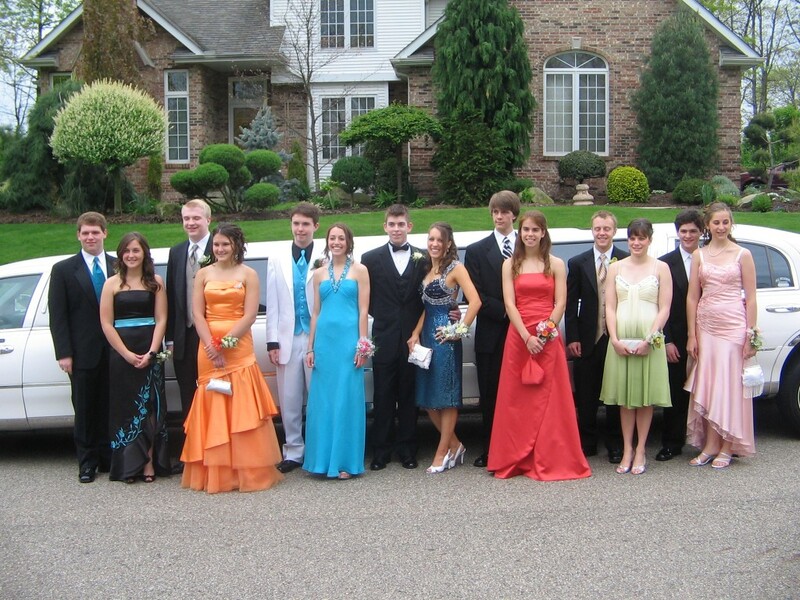 Offer to be the chauffeur for a small group of couples or see if they prefer carpooling instead of the standard limo ride. Grab another parent or two and host a DIY dinner party for the kids at your house too rather than dining out. 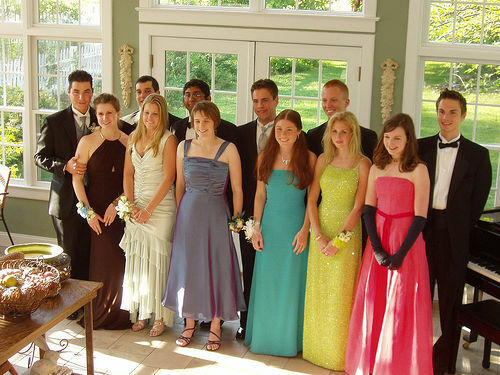 Spring formals are a fantastic memory-making opportunity for your child. Don’t let the stress of overspending outshine the event itself. With a few money saving strategies like these, both you and your child can remember these dances fondly in the years to come. This page was last updated on April 20th, 2019 at 11:03 (PST) and took 0.00s to process.